Calling all amateur photographers. Help us create a calendar of the beautiful Vale of Clwyd. 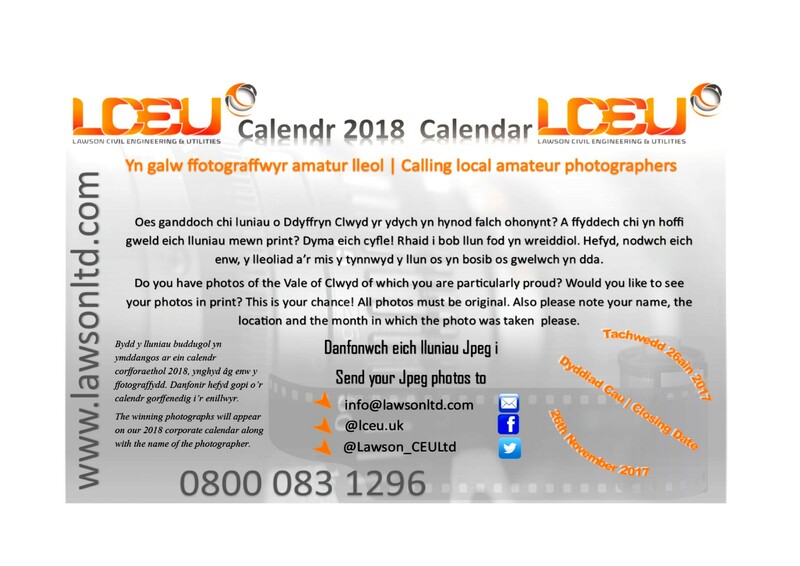 All photographers featured will receive a copy of our 2018 corporate calendar as a memento.